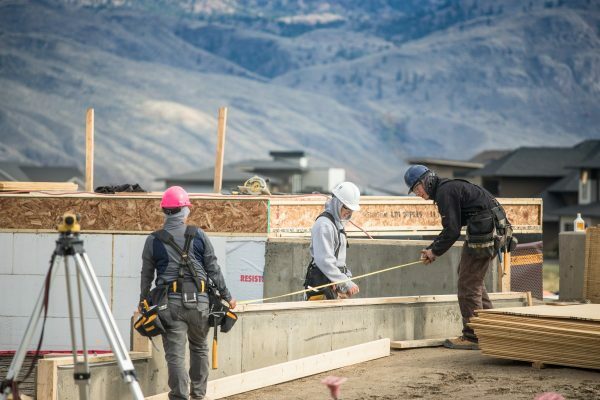 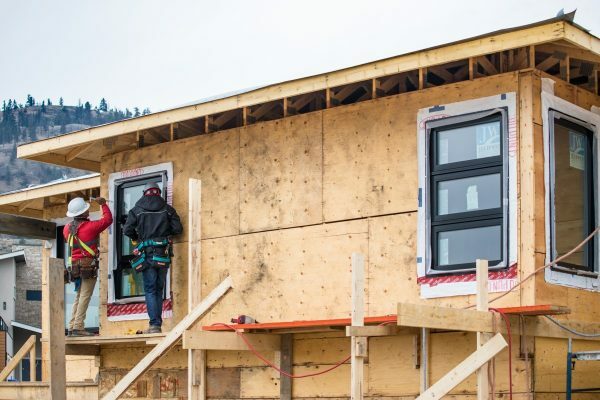 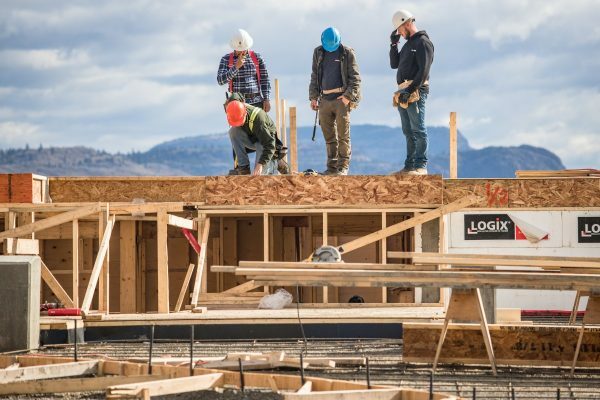 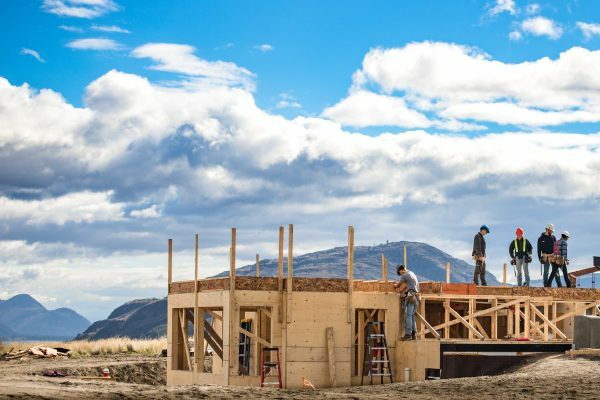 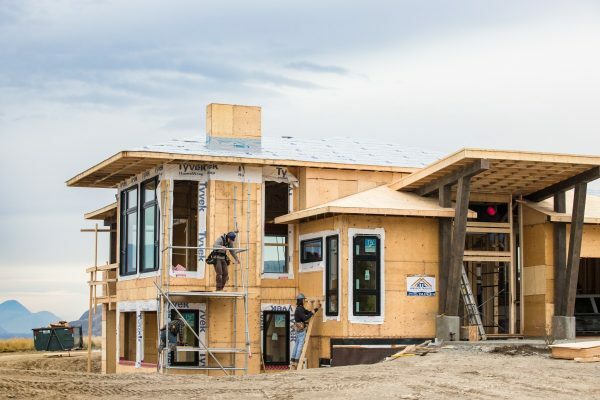 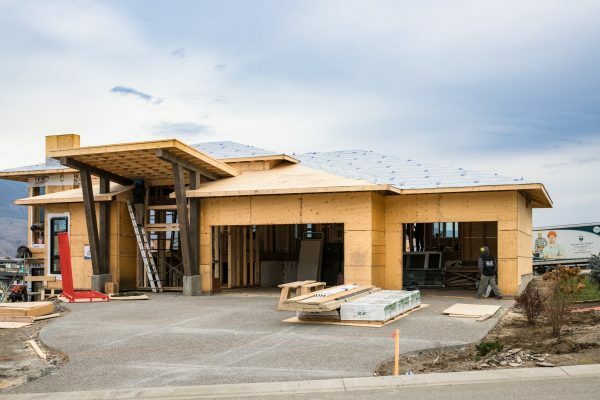 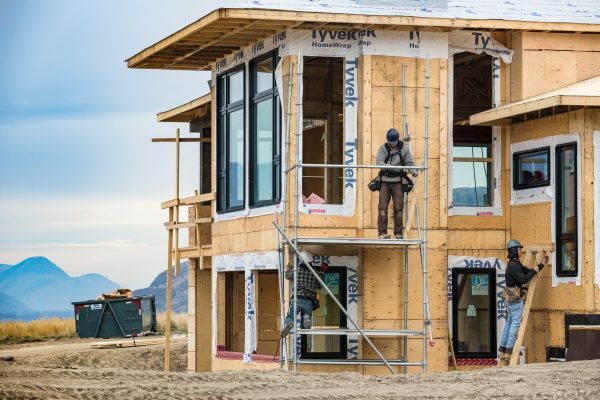 For nearly three decades TRU’s School of Trades and Technology has partnered with the Canadian Home Builders Association Central Interior (CHBA CI) to give students hands-on learning experience on the job site. 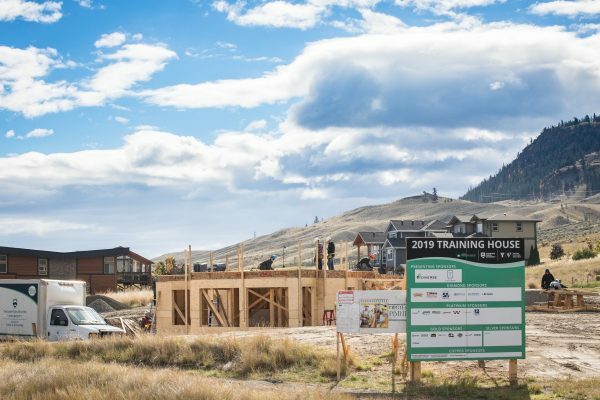 Frequently recognized since the project’s conception with sufficient awards to overflow TRU’s ample trophy case, the partners have again won gold for Excellence in Public or Private Partnership at the CHBA Central Okanagan’s 27th annual awards on January 19 in Kelowna. The training house offers first- and second-year TRU carpentry students an opportunity to build many parts of a house between August and December, from foundation to winter lockup. 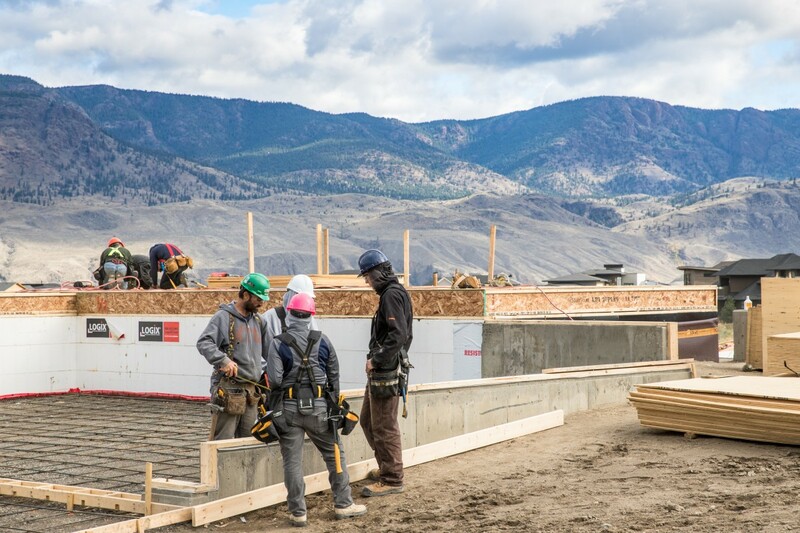 Students are overseen by a TRU School of Trades and Technology instructor and the project by a CHBA CI member contractor. Once students have completed winter lockup, the finishing contractor takes over to get the house move-in ready. 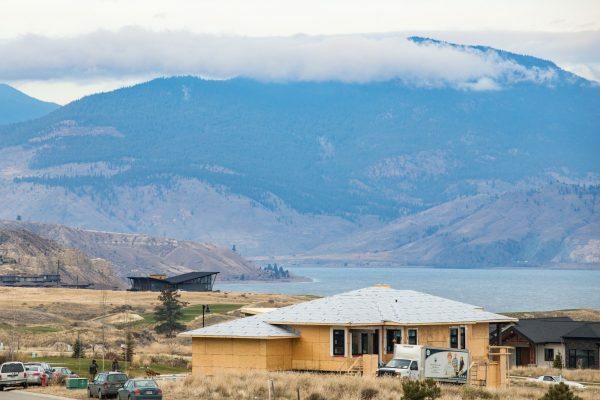 Once complete, the house is sold to the Kamloops YMCA/YWCA as the grand prize for its Dream Home Lottery fundraiser. 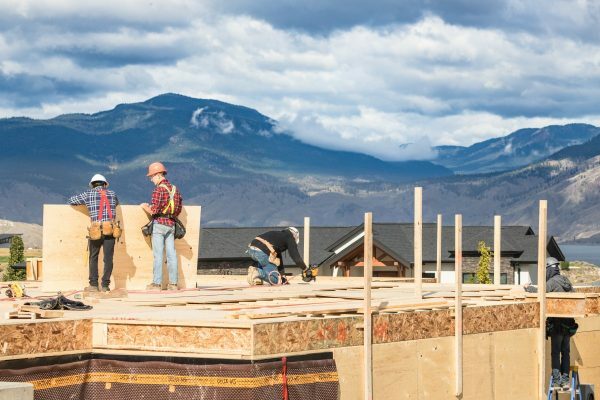 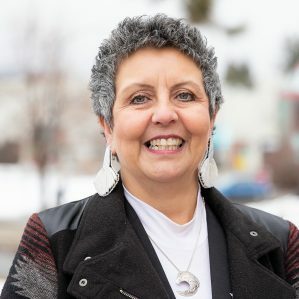 A tradition reaching back 22 years, proceeds from the fundraiser go back into the local community through initiatives run by the Kamloops YMCA/YWCA. 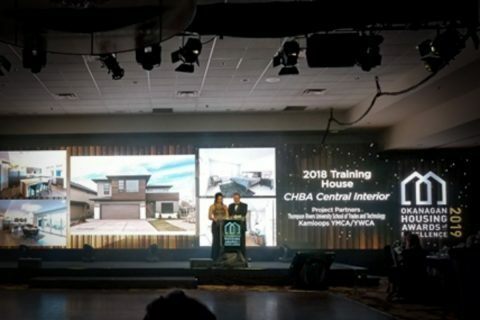 The project’s partnership has been in the limelight for years, winning both categories it was a finalist in at the CHBA CI’s 2018 Keystone Awards—Best Single Family Home: $350,000 to $500,000 and Best Public/Private Partnership. Nor is recognition new at the Tommie Awards (this year renamed the Okanagan Housing Awards of Excellence), with the partnership securing Excellence in Public or Private Partnerships awards over 11 times, and five CHBA British Columbia Georgie awards in the same vein—featured in 2016 for their fifth victory. 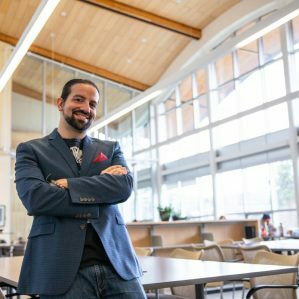 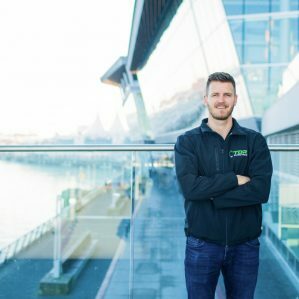 “For us, it’s about enhancing the educational experiences by providing on-site experience in addition to classroom work,” says Bryce Coombs, who has taken the reigns from Banga the past couple years. 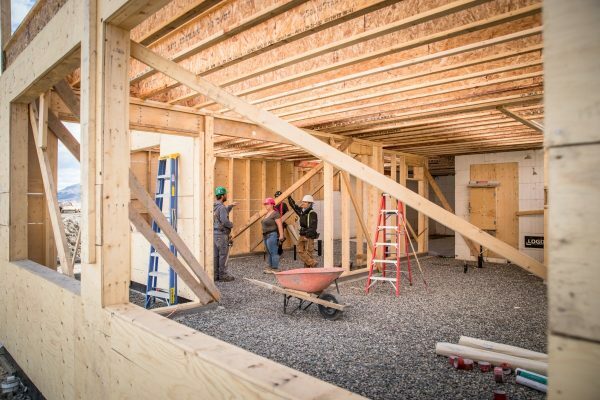 As winter temperatures drop, it’s back to the classroom for these students. 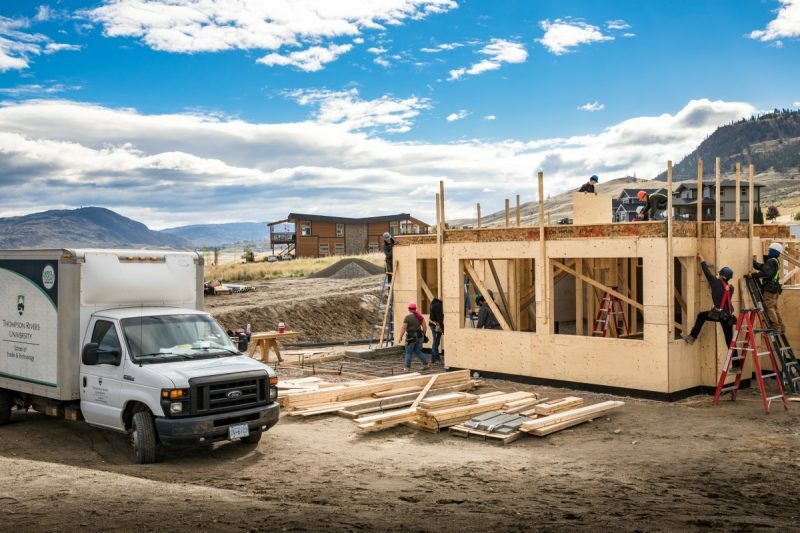 But not before experiencing the full spectrum of outdoor working conditions—from blazing summer heat to blustery sub-zero temperatures. That, after all, is an aspect of carpentry in Canada that just about every builder must come to terms with.